We pride ourselves on providing a stress free day so you can concentrate on what matters. Dollar-for-dollar, our couples tell us that, when all is said and done, we save them 15-20% compared to what they would likely pay at other venues in our region and beyond. We are pleased to offer a truly complete wedding package that is customizable to your particular needs. 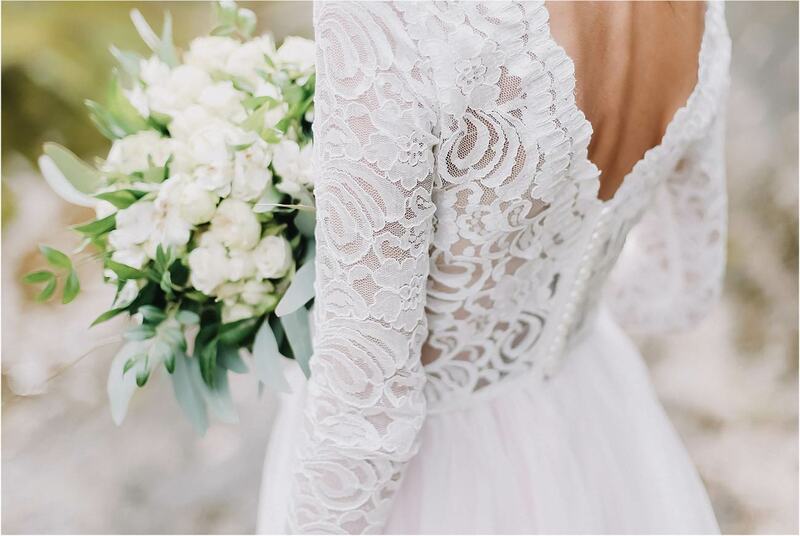 The Knot.com 2018 “Real Weddings” study identified the average size of a wedding as 136 people and the average cost per person at $256. A 136 person, Saturday wedding with us costs $202 and INCLUDES housing for up to 52 people! The range for a 136 person event varies by day of the week, ranging from $171 to $202. This is a cost savings indeed. Whether you are a local couple who already has some vendors booked or in mind, or you are coming from out of town and need most, if not all, of what we include, we have what works for you. If you know you do not need one or all of the following: food, flowers, dessert, or photography, we can remove that vendor and adjust your pricing accordingly. Just remember that you have the greatest cost savings when you book our package as is, or add to it or upgrade it if you so choose. We are proud of what we offer our clients and, because of how we do business, we have met some of the most amazing couples. We hope you can join that great list. Please contact us with questions and for a tour appointment. We’d love to be able to host your event. Please note: A portion of the cost of each event is donated to a local charity (Manna Food Bank), in keeping with our philosophy that your love should help compassion and wellbeing to multiply in our community. 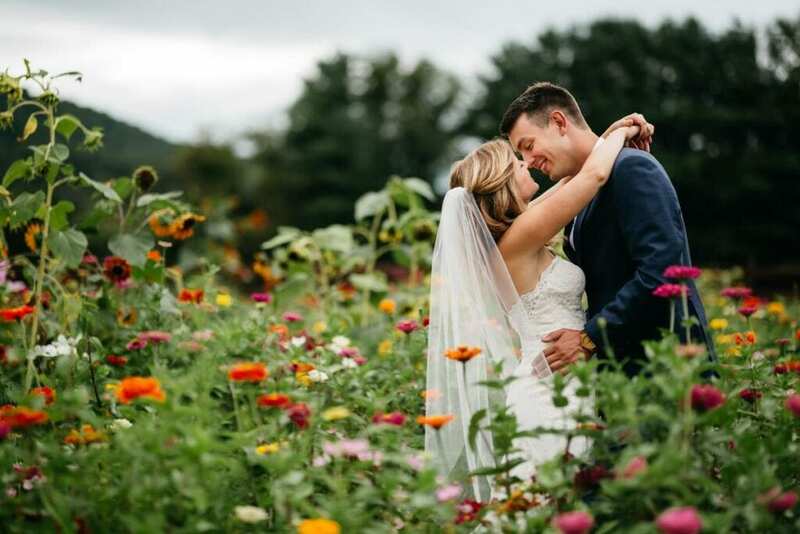 This all-inclusive wedding package is best suited for 50+ guests to enjoy the Farm. Intimate and Lovely All-inclusive wedding packages for less than 50 guests. 2-24 people that is a ceremony only or a ceremony with a few a la carte items. Casual or elegant rehearsal dinners, site only rentals or special packages.